Jim Parsons as Sheldon Cooper in the Big Bang Theory. It's time to forget Dustin Hoffman's Oscar-winning role in Rain Man and embrace the more nuanced depictions of autism in recent TV shows. For too long, Dustin Hoffman's Oscar-winning portrayal of Raymond Babbitt in Rain Man was the only touchstone many of us had for autism. While Hoffman's performance was met with resounding applause, a consequence of the movie's success was that it created an autism trope that the movie and TV industries were loath to shake. So many films – The Accountant, Mercury Rising, Mozart the Whale, Little Man Tate, Silent Fall among them – have served up characters who were withdrawn, but had savant-like powers. The TV business has been attempting to buck the trend and capture autism's depth and diversity, probably because TV, more than film, has become the place where audiences expect to see intricately drawn characters. Such was the case with Parenthood and The A Word, the former giving us one of the most impressively written autistic characters – a smart and at times inscrutable boy played by Max Burkholder. 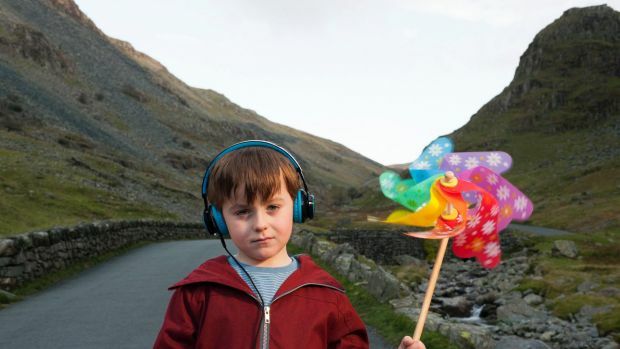 Like Parenthood, The A Word tries to capture the essence of parenting an autistic child, showing how mum and dad contend with him standing alone in the playground, struggling with changes to routine, and having a meltdown at his birthday party. The A Word still has its knockers, though, with Rhiannon Lucy Cosslett saying in The Independent: "Why must autism always be a tragedy. Having an autistic little boy at home was chaotic, frustrating … but also magical, musical and hilarious". The number of autistic characters in TV has risen sharply (there's even a Big Bang Theory prequel, Young Sheldon, on the way), probably because of the publicity around the increased prevalence of autism. In Australia, the autism diagnostic rate is above 1 in 100 (it's 1 in 68 in the USA), with 52 per cent of Australians having a personal connection with autism. Atypical, which explores the world of an autistic teen, was Netflix's most-googled title in the week following its launch, an indicator of curiosity about the subject and its portrayal on TV. It's accepted that a scripted series is rarely going to reflect precise, lived experience, but TV's big challenge is in addressing public interest in autism without pandering to stereotypes and negative rhetoric. Not only are writers being myopic when deferring to stereotypes, they are limiting public understanding of autism, which in turn impacts on the autism community's sense of acceptance and inclusion. It's crucial to remember that because autism is a spectrum, so specific to each person, there is no "type". There are no catch-all autistic traits. It's a reason gaining the autism community's approval of a show can be challenging, with robust discussion expected to follow the looming premiere of The Good Doctor, starring Freddie Highmore as a medico "with savant syndrome". There's dialogue that sounds like it was ripped from a 20-year-old script, such as that uttered by a character (Richard Schiff) who tries to defend his autistic colleague by explaining the young doctor is not Rain Man, he's high-functioning. Atypical, meanwhile, is a very different show and has drawn some positive responses from the autism community. 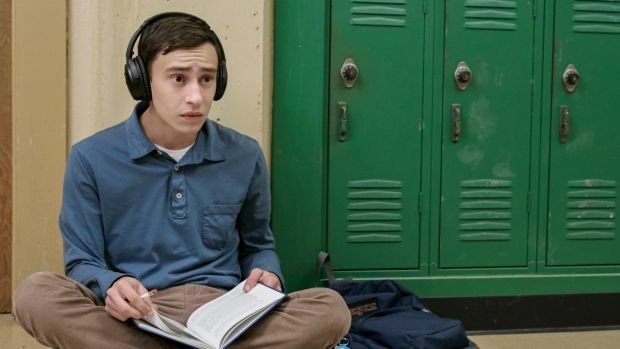 The theme of Atypical, about autistic 18-year-old Sam (Keir Gilchrist) trying to lose his virginity, is that "no one's normal". It's a radical departure from the savant stereotype. Countering the praise is the not unreasonable objection that Atypical fuels a perception that autism only impacts white, brown-haired, heterosexual males (the male to female ratio has recently been revised from 4:1 to 3:1) and that it approaches autism with the subtlety of a sledgehammer. Blogger Kathy Hooven responded to the criticism by saying: "Yes, I'm upset they didn't include an autistic actor, I think it's wrong (autistic people) weren't consulted in the creation of a character, and it was another male instead of a female. I still loved it. "As a mother of a child with autism … I don't want negative stereotypes. I know there are many with autism not represented anywhere in the media, but I love that our autistic adults and children are represented at all. "When my son was small there was no Julia (Sesame Street), no Max (Parenthood), no Sheldon Cooper (The Big Bang Theory) and no Sam (Atypical)." If you really want to get the autism community fired up, broach the subject of shows implying rather than explicitly stating a character is autistic. The Big Bang Theory is one that's worn flak for not giving lead character Sheldon (Jim Parsons) a diagnosis. In science show Star Talk, cast member Mayim Bialik (Amy) reacted to the knockers by saying there's no need for labels. "We don't pathologise our characters," she says. 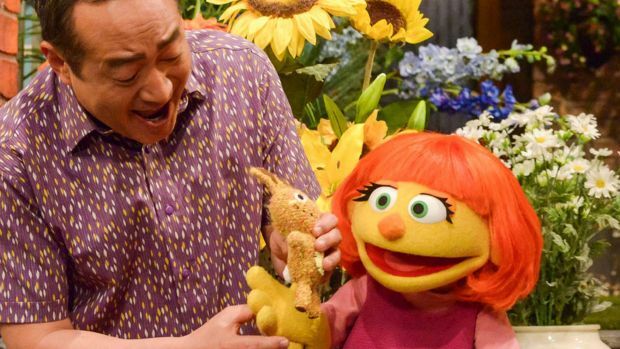 Some female TV characters have been openly identified as autistic, such as Sesame Street's Julia, but shows featuring females who have autistic traits more commonly dodge disclosure. 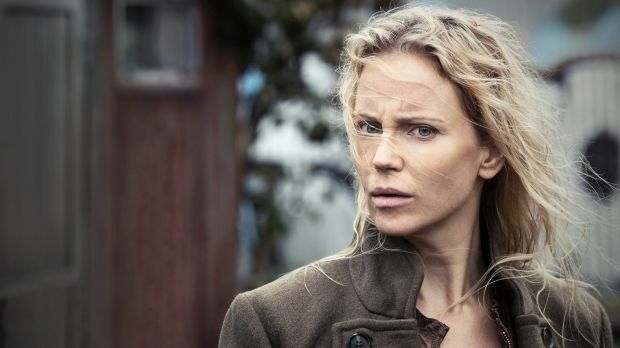 Sofia Helin (The Bridge) has said her character Saga Noren is autistic, but it's not mentioned in the show. And Bones creator Hart Hanson has admitted, "If we were on cable we'd have said Brennan (Emily Deschanel) has Asperger's … instead, being a network, we decided not to label, for good or for bad". Susie Rodarme, author of 7 Things to Know Before Writing That Autistic Character asserts that shows that are haphazard in their treatment of autism "scrape raw the core of who we are". "Not calling a character autistic," she says, "isn't a way of getting out of responsibly portraying autistic characters". Writer Sarah Kurchak adds that people who are directly involved in creating a narrative and bringing it to screen are almost always only guessing about an autistic character's internal life. It's logical you would employ autistic people in key creative roles if you were serious about bringing authenticity to your show. The autistic community's motto is "nothing about us, without us", and producers and writers would do well to remember that before they jot the outline of their next autistic character. The authors are employed by Amaze, the peak body for autistic people and their supporters in Victoria.